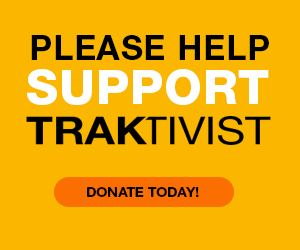 TRAKTIVIST Radio is a weekly show exclusively on Dash Radio (10 million+ subscribers worldwide) through the “Discover” station (2 million+ listeners). Listeners will now be able to stream music for free from Asian American artists. Through this show, TRAKTIVIST Radio aims to bring music from Asian American artists to new and familiar audiences around the world, ultimately striving to increase awareness through artistry, exclusive interviews, & in-studio performances. All the shows will also be available on Spotify, Apple Podcasts, & ourYouTube Channel a few days after the live show. 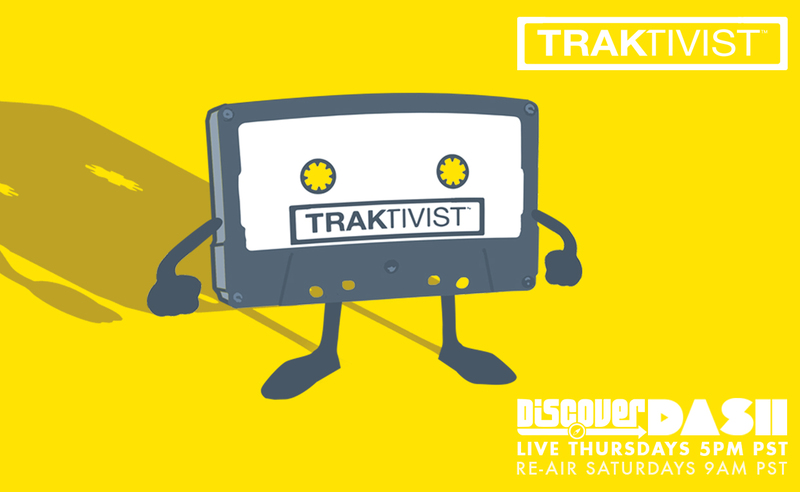 Playlists for each episode will be available on TRAKTIVIST.com or through our playlist on Spotify. Follow us!